The other day I was via Facebook introduced to a video on YouTube where the woman speaking was visibly influenced by having read the Danish version of our book ‘Spirit Mates – The New Time Relationship’. In fact, she used our way of expressing herself in several places in the video. What to me turned out to be the most interesting thing about watching this video was the fact that the woman clearly used Carsten and I as an example without mentioning our names, and the things she said about Carsten’s ‘dark’ energies were really not nice, and also incorrect according to me. Because ‘dark energy’ is not a bad word in my vocabulary. To me darkness means density and matter which can for sure be as high frequency and positive as light can be negative and low frequency in the way it is expressed via all humans. 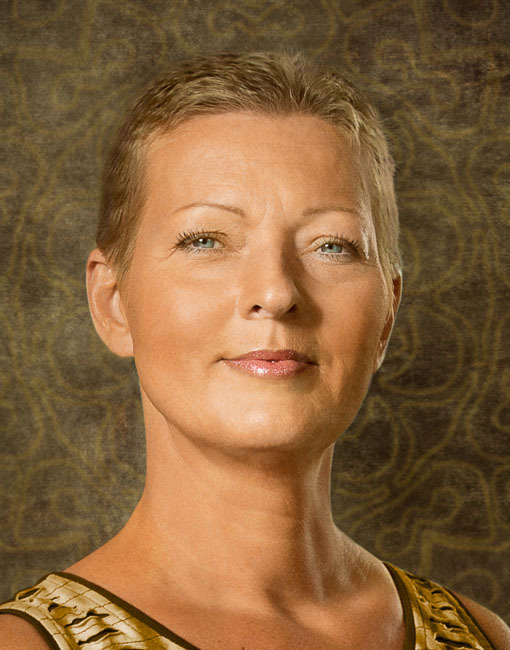 The woman, who is a former Aura Mediator in Denmark and invented her own treatment method a couple of years ago, apparently has her own view on how it is to live as a spirit mate couple without having tried it herself, and unfortunately I can’t recognize much from what Carsten and I have experienced from living as a spirit mate couple for years. I don’t write this to inspire you to watch the actual Danish video or to think bad about the woman. Instead, I hope to inspire you to be very much aware and extra careful when listening to people who talk about stuff they haven’t experienced themselves yet. And if they are talking about certain persons in a very negative way when they speak in public, I would ask you to be even more aware. Especially, if the persons in question are so-called spiritual people born with extraordinary psychic abilities. Because psychic abilities are found on all levels and in many different frequency levels in the invisible spheres in and around this planet. So being a psychic person doesn’t necessarily mean that you are able to make use of your abilities in a positive and kind way. Of course you should be open-minded and take in new information, but still I would recommend you to be ready to shut the door immediately if things don’t feel right to you. PS: By the way, this is yet another example of somebody using information from our books and pretend it’s their own information. This we have experienced several times with this woman, so this is not a message that is directed to any of you.